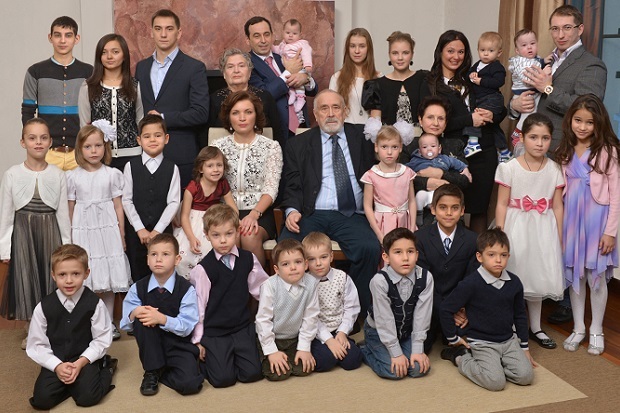 Roman Avdeev is an influential Russian businessman, banker, investor, philanthropist, father of 23 children — his own and adopted. Estimates of his wealth put it at US$ 1.7 billion (September 2018, Forbes). Roman Avdeev was born in Odintsovo city, Moscow Region in a family of factory workers. His birthday – July 17, 1967. In 1984, he graduated from Odintsovo regular school. 1986-1988, did his military service. In 1988, went to Spitak as volunteer to eliminate the damage caused by the earthquake. Roman Avdeev studied power engineering in Moscow but left it in 1989 carried away by business. Later he graduated from University of Business (1994) and Technical University (1996). In 1989, Roman Avdeev started his first business — trading electronics, importing computers. He worked with the Ukrainian manufacturer Elektronmash. After breakup of the USSR, businessman had to exchange ruble and hryvna constantly. He saw that currency operations bring a significant profit. In 1994, using the funds of business with electronics Avdeev purchased Moscow Credit Bank. He found it in ad. Deal value was about US 500 thousand (2 billion rubles), according to Forbes. Bank worked with large retail chains and private entrepreneurs. Principal income stream was from encashment, short time credits secured on revenues. In 1995, Moscow Credit Bank already entered TOP 100 Russian banks. Following years, business was successful. Its assets increased until 2008 when financial crisis affected all credit companies. In 2008, with the help of his Rossium Concern Avdeev sold land property near Moscow. He doubled the capital of the MCB with 6 billion rubles. He landed such customers as Mechel, OGK-6, Miratorg, Severstal. In 2010, the bank’s assets were already valued at 165.5 billion rubles. In September 2017, the Central Bank of Russia put MCB in the list of systemically important credit institutions. These are 11 large banks that control more than 60% of banking sector assets in Russia. Moscow Credit Bank started year 2018 with 1.8 trillion rubles assets. 1.03 trillion of them are customers’ funds. Corporate projects accounted for 751 billion rubles, retail — 285 billion rubles. Today, the Moscow Credit Bank is the largest regional private bank in Russia. Among its clients such companies as Rosneft, M.Video, Evroset, L’Etoile and many other large networks. Trust was founded by Avdeev for investing different projects. Property development had great priority for a long time. Moscow Credit Bank financed building contractors. Housing accommodations were sold by realty firm Domus-Finance. In 2012, Avdeev founded the group of companies Ingrad. Rossium Concern became its key shareholder. Since 2015, the structure is one of the largest developers in the Moscow Region. In 2013, Rossium invested in private pension fund Soglasie. By 2015, the assets of the fund increased from 5 to 22 billion rubles. Among other developed projects is pharmacy chain, wood processing. In December 2016, Rossium Concern bought shares of development group OPIN (Open Investments). 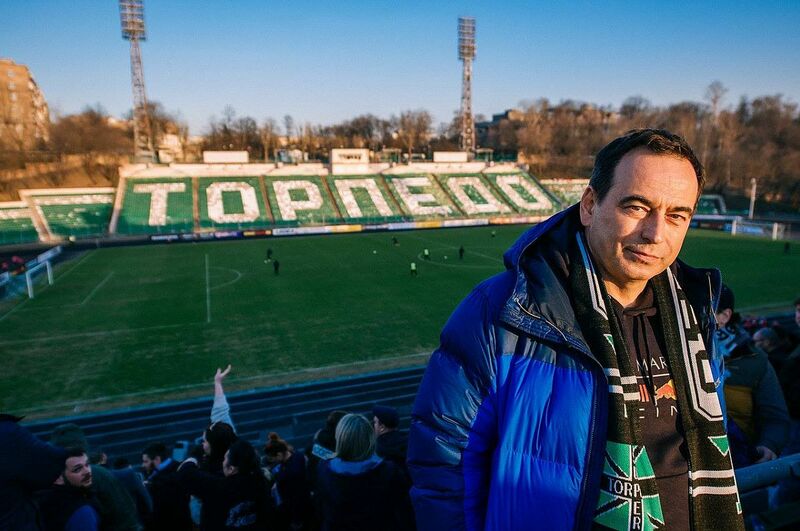 Company owned the Eduard Streltsov stadium in Moscow. It was used for home trainings of football team Torpedo earlier. The club had financial problems and could not play there further. Avdeev decided to return arena to the club and revive traditions of the Moscow team. The title sponsor of Torpedo now is company Ingrad. Annual budget of the club will be 120 – 150 million rubles. End of 2019, it is planned to begin reconstruction of the stadium. Estimated cost of works will be about 8 billion rubles. Avdeev does not expect profits from Torpedo in short time. The billionaire believes that only few foreign players should be invited. Club should put much value upon traditions. It must be a club where regular workers of Moscow factories can play. The purpose set for coaching staff is evolutional development of the team. The first goal for the players is to enter the Football National League. 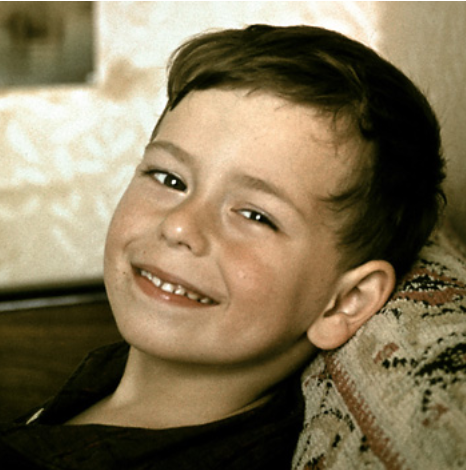 Roman Avdeev supports orphan homes from the moment he started earning money. Idea to open a charitable foundation appeared unexpectedly. The Businessman did not like his birthday. Early in the morning he congratulated his parents on their son’s birthday and turned off the phone. Once on this date he could not “disappear” because of important deal. He received congratulations all day long. The result was a spontaneous party with a crowd of friends and relatives. Avdeev asked them to pass to adoptive families all the money that was meant for gifts. A year later, in 2014, the Charity Fund Arithmetic of Good was officially opened. Arithmetic of Good is not a business project. Banker estimates results in number of children who found families, as well as achievements of those who grow up in orphan homes. The fund works in 12 regions of Russia. Families who want to adapt or have already adopted a kid attend fund’s club “ABC of adoptive family”. Children of orphanages get extended education online. Roman Avdeev is one of the two billionaires in the world having the largest families. There are 23 children in his family, 19 of them are adopted. So many children are also brought up by a banker from Saudi Arabia Suleiman Abdul Aziz Al Rajhi. No more examples among billionaires. Avdeev is married for the third time. He met his future wife Elena in Internet when he was looking for a tutor in English for kids. By that time he had already adopted 12. Family hired over 10 people for housework. Children are brought up by Elena. Roman finds psychological stress for his wife enormous. He suggests that she could leave work and stay at home, but he never insists. Businessman respects Elena’s need for self-realization. She works as English language teacher. All the family recognize the right of father to give advice, to “lecture”, he often talks with kids in difficult situations. Businessman is jokingly comparing himself with Baba Yaga (a kind of witch in Russian fairy tales). Roman and Elena love to spend time with each other. They use every opportunity to go outside together. Twice a week Elena Avdeeva makes a family dinner herself. Roman Avdeev considers his duty is to give children good education and a firm life philosophy, not bags of money. Billionaire likes Chinese wisdom “It is better to give a fishing rod, not a fish”. He believes that parents who do everything for their kids themselves spoil their lives. Businessman does not refuse employment in holding to his children, but they start career from the bottom. Two sons got a job in their father’s companies. Anton (born 1988) after school graduation worked for 5 years at timber trade. First employed as a sales manager he left company as deputy CEO. Then he got a job in a bank. Starting as an ordinary specialist, he became a middle-ranking manager. That time he said about his wish to leave Moscow Credit Bank. 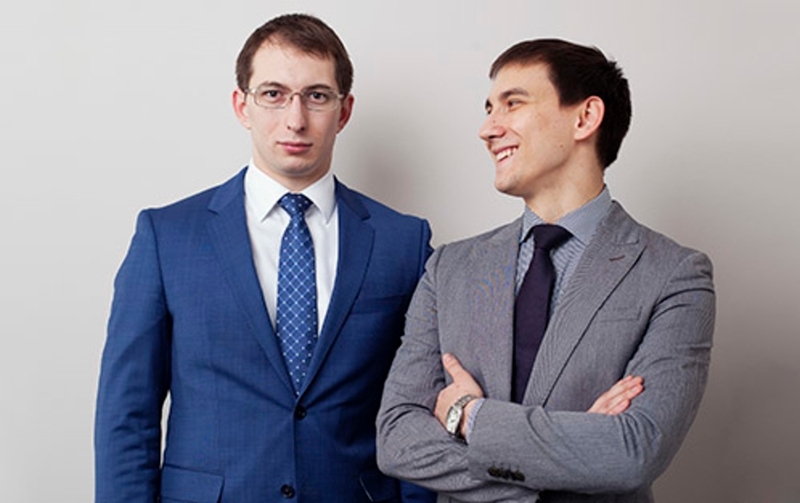 In February 2014, Anton opened a Japanese restaurant Matsuri near Moscow. In August 2018, it was closed. Kirill Avdeev (born 1990) came to Moscow Credit Bank in 2010 as an operating specialist, worked much with private customers. He is proud to become deputy head of department for corporate customers. 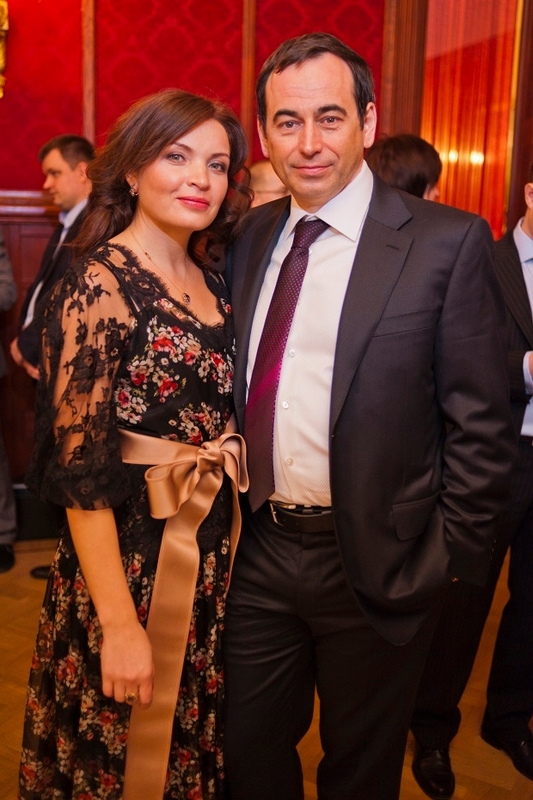 2014 — SPEAR’S Russia Wealth Management Awards in the nomination “Banker of the Year”, also given the title of “Legend of Industry”. 2015 — “The best Investor” of the year according to RBC (Russian media holding). 2017 — “Philanthropist of the Year”. 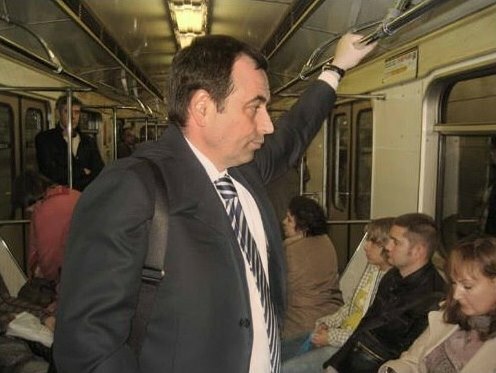 Uses often subway in Moscow, he finds it fast and comfortable.